If you’d like to raise resilient, confident, joyful children and parent them with more confidence, more contentment, creativity and joy, you’ve come to the right place. 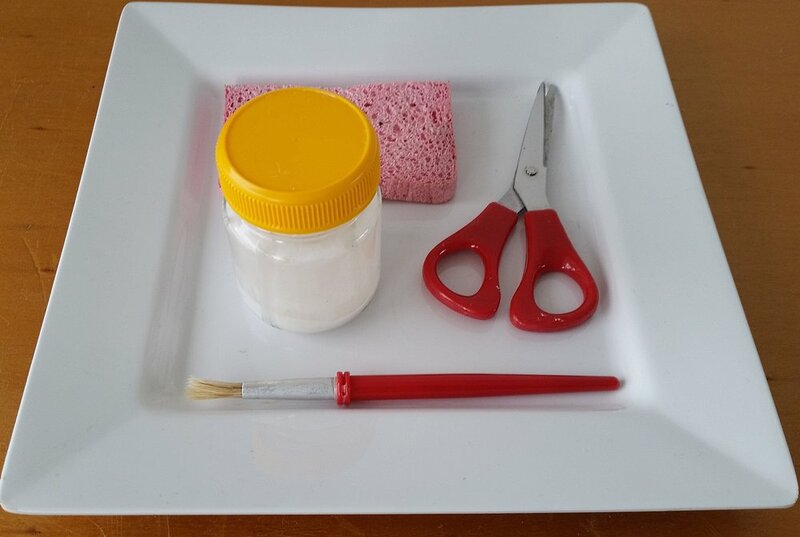 Using a practical Montessori-inspired approach in your home doesn't require expensive specialist Montessori equipment, nor does it require parental perfection. It’s not home schooling, it’s a positive and practical approach to everyday parenting which meets the developmental needs of your young child. What are the key needs of your 2-6 year old? Learning how Montessori principles can be used at home, and which specific areas are particularly relevant to the current needs of your child. Putting the motto 'Help me to do it myself' into practise and understand your child's drive for independence and meaningful activity. Ways to build your child's skills, fostering confidence and resilience. Learn how to protect and promote concentration. Evaluating the toys you already have and understand which serve the developmental needs of your child, which do not, and why. Learning how to use the toys you have in new ways. Organised differently they will have new appeal to your child and will better meet their needs. Creating new activities which satisfy the child's strong drive for independence. 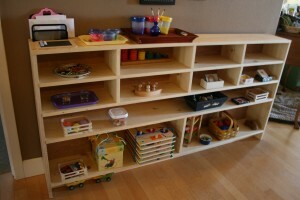 Organising the space you have so your child has an area where they can 'work' independently. Value the beauty of order and simplicity.